Make sure the sheets are made of 100 percent organic cotton – New claims of the GOTS on certified organic cotton can be misleading because it now allows the material to be called as such, even if it is a blend of 70 percent organic cotton and 30 percent synthetic recycled fibers. Be sure to read the label and product information before you buy the sheets to make sure that it is completely 100% organic from the field to the finished product. Ensure fair trade practices – Always make sure that the organic sheets are produced by a fair trade partner that gives importance to its cotton farmers while ensuring that the organic cotton is ethically farmed and sourced. This way, you can be confident that by buying the product, you are able to give back to the farmers, too. Go for a higher thread-count – If you want buttery smooth, superfine, and lustrous organic sheets, look for a product that has a 250-300 thread count of an organic cotton weave. 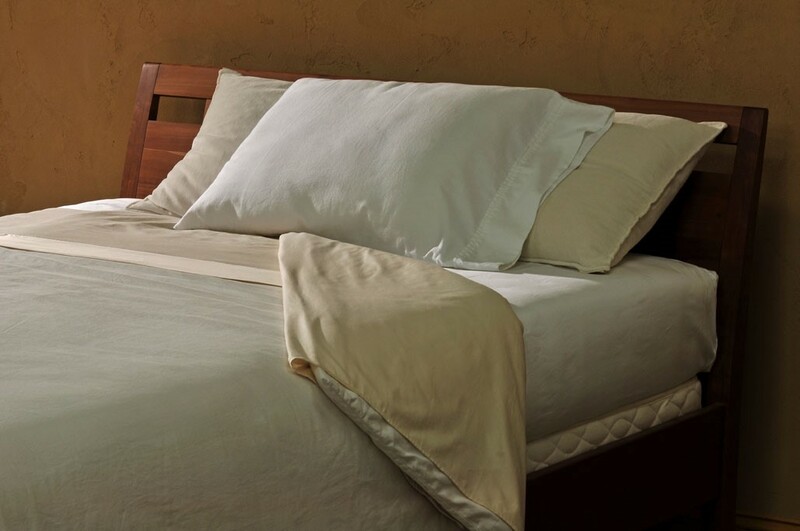 Higher thread count is preferred if you want the sheets to be durable and comfortable, even after 100 wash cycles.